6 3. 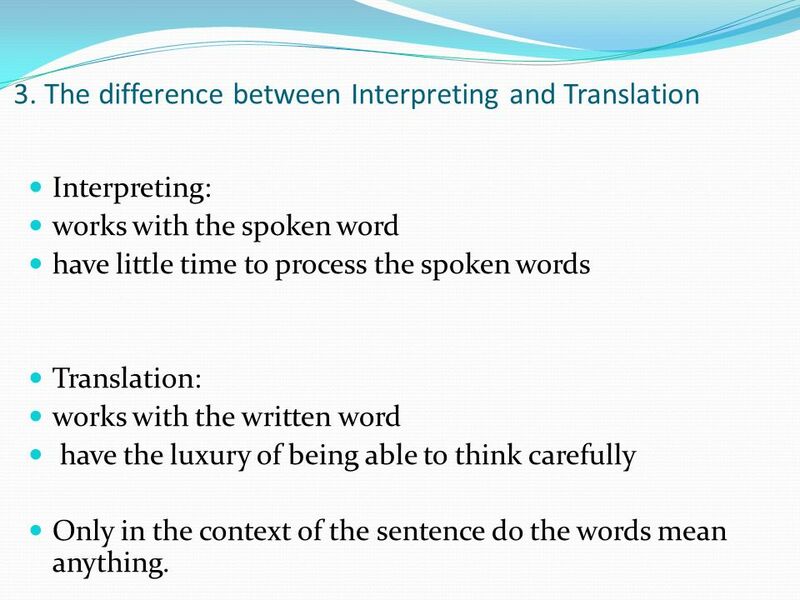 The difference between Interpreting and Translation Interpreting: works with the spoken word have little time to process the spoken words Translation: works with the written word have the luxury of being able to think carefully Only in the context of the sentence do the words mean anything. 11 7. 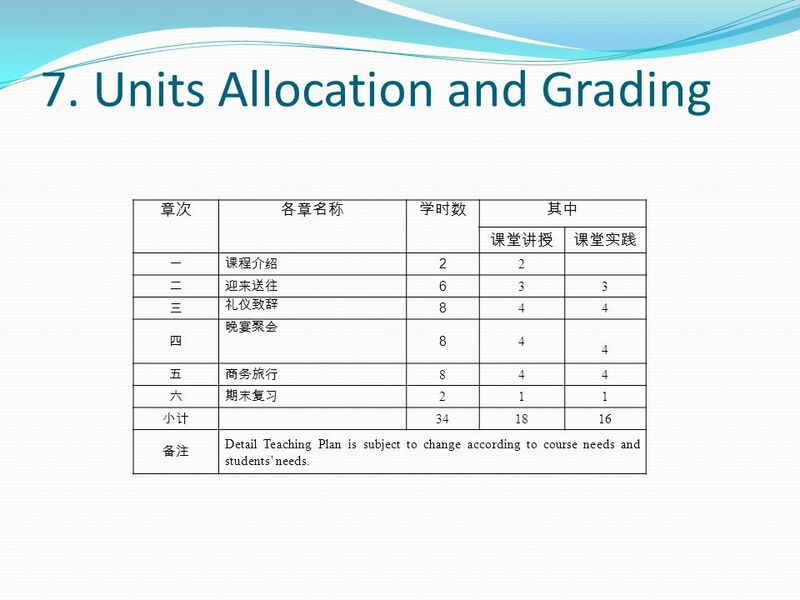 Units Allocation and Grading 2 2 6 33 8 44 8 4 4 844 211 341816 Detail Teaching Plan is subject to change according to course needs and students needs. 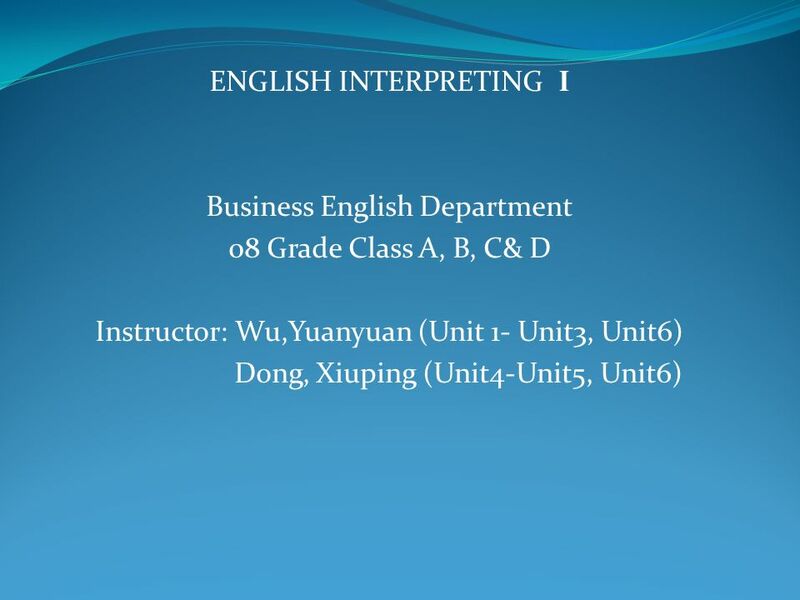 Download ppt "ENGLISH INTERPRETING I Business English Department 08 Grade Class A, B, C& D Instructor: Wu,Yuanyuan (Unit 1- Unit3, Unit6) Dong, Xiuping (Unit4-Unit5,"
Higher Psychology An Introduction. 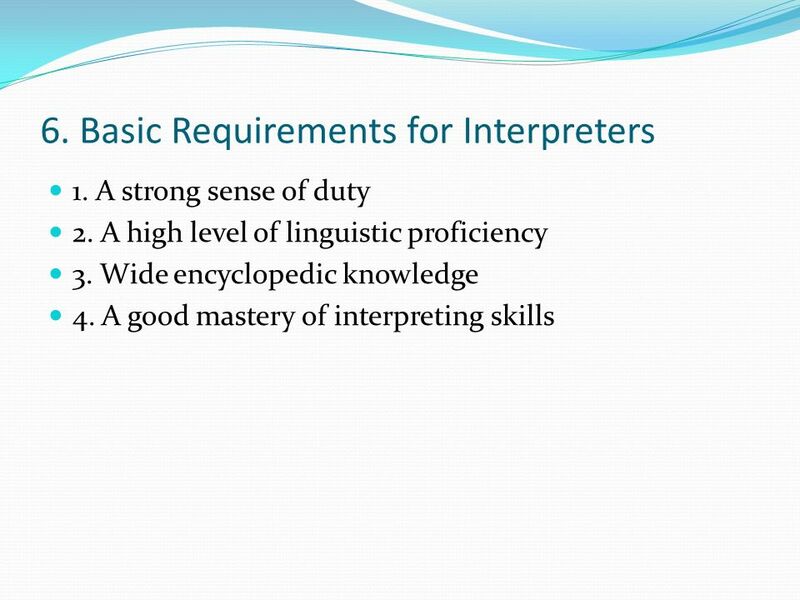 Recommended Entry Candidates will normally be expected to have attained the following or equivalent: –Standard Grade. 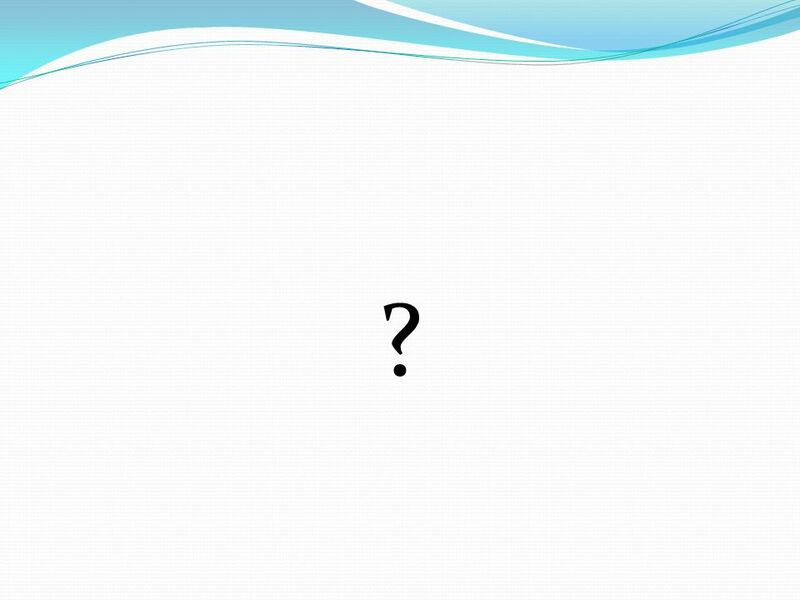 West Virginia Department of Education May Why this webinar? 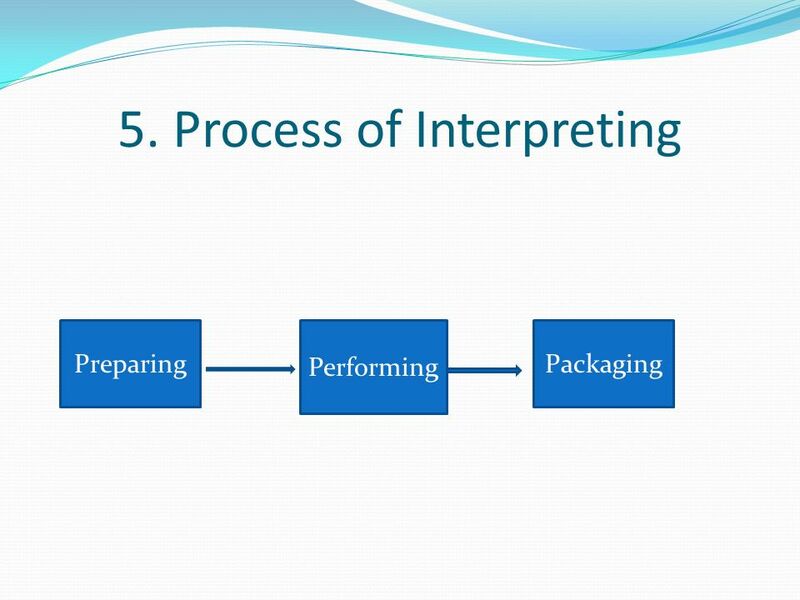 To provide additional guidance … To provide additional models … To help you revise your. 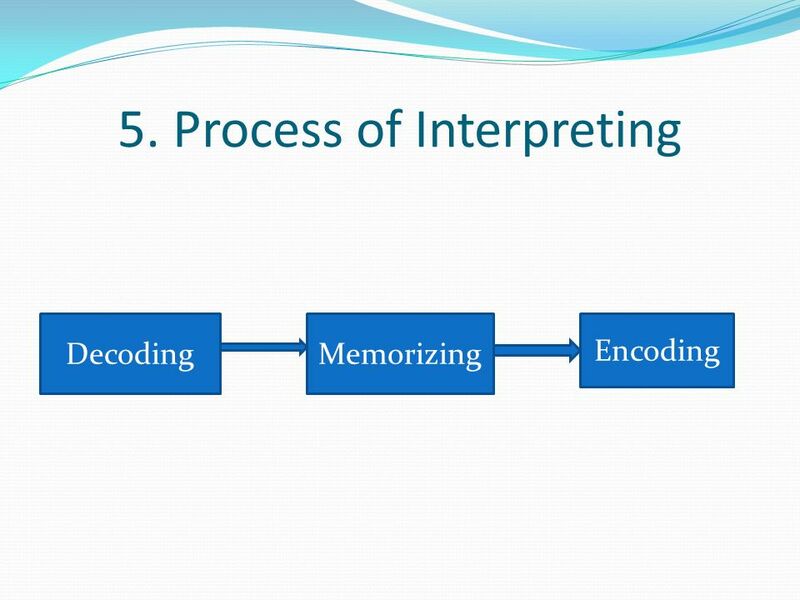 K-12 Literacy & The Common Core. This Sessions Learning Targets: I can define literacy. 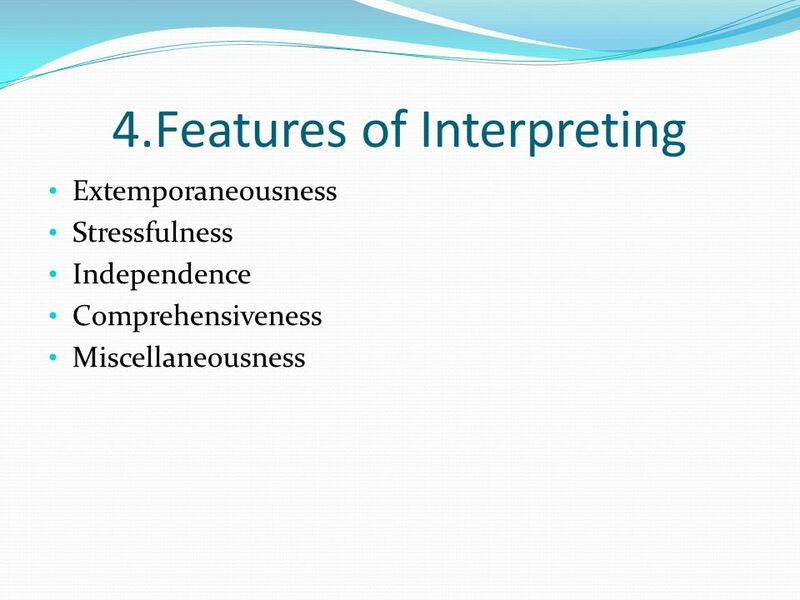 I can describe the characteristics of complex text. I can compare. Dual Immersion Improving Educational Opportunities for All Students While Creating Global Citizens. Changes to Assessing and Reporting Shawn Whyte Assessment Coach. 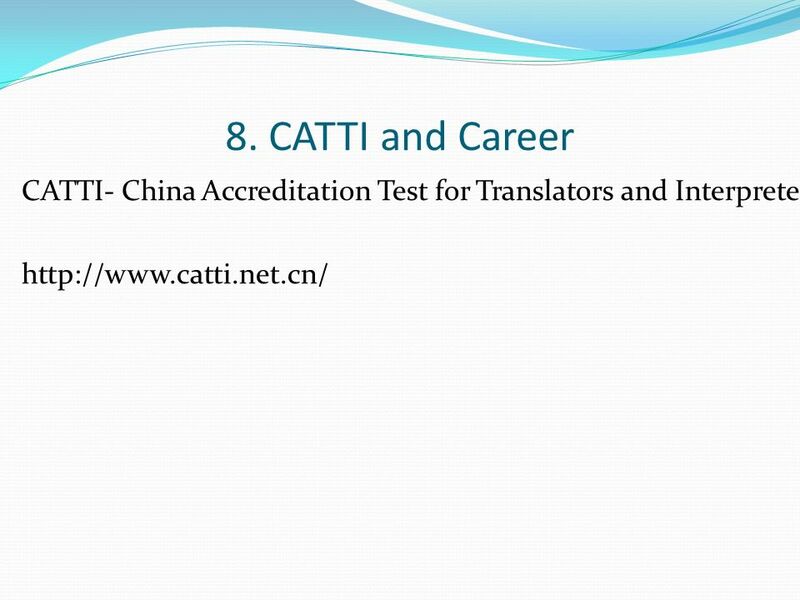 Strategies-Based TOEFL Prep. 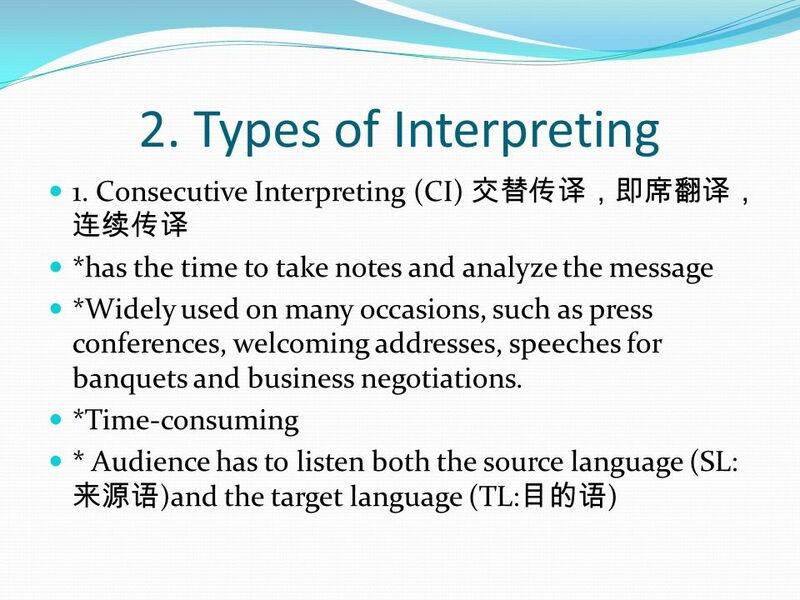 iBT TOEFL Structure Four sections: –Reading Comprehension –Listening Comprehension –Speaking –Writing. Read and record the specific amount of time they are reading each day select different genres to read develops metacognitive skills: understands the conditions. 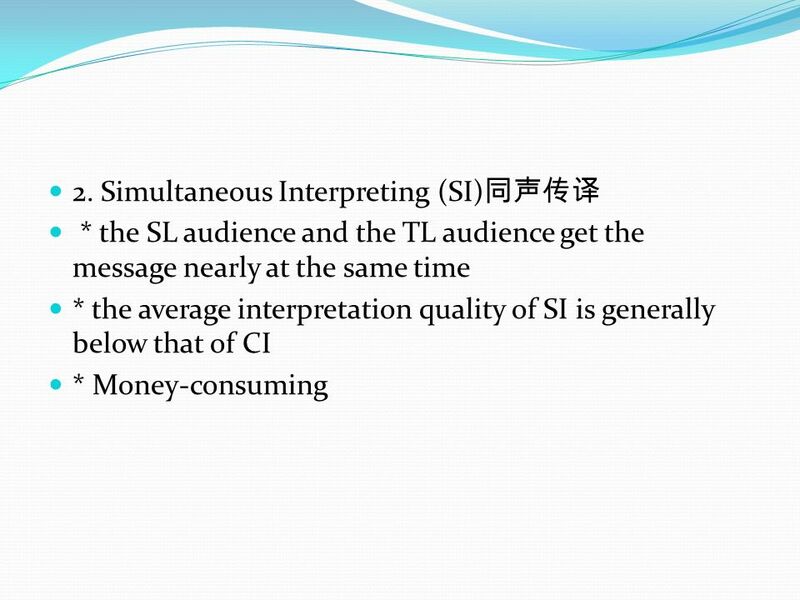 Bridges New ELA: Supporting SIFE with Low Literacy in the Home Language Session 1, March 19, 2015. English fluency in Ikumbo, Kenya By Dianne Denton T527- How to Teach for Understanding Harvard Graduate School of Education. 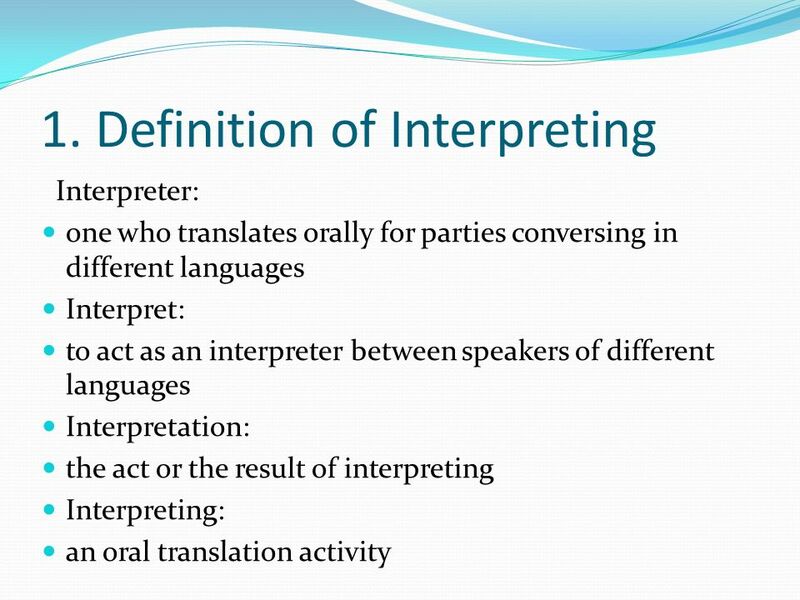 1 Session 1 Introduction The differences between Translation and Interpreting Matakuliah: G0202/Interpreting Tahun: 2005 Versi: I/0. LOGO Needs Analysis on Non- English Major Students’ English Language Needs --An analysis based on Hutchinson and Waters’ categorization of needs Group. 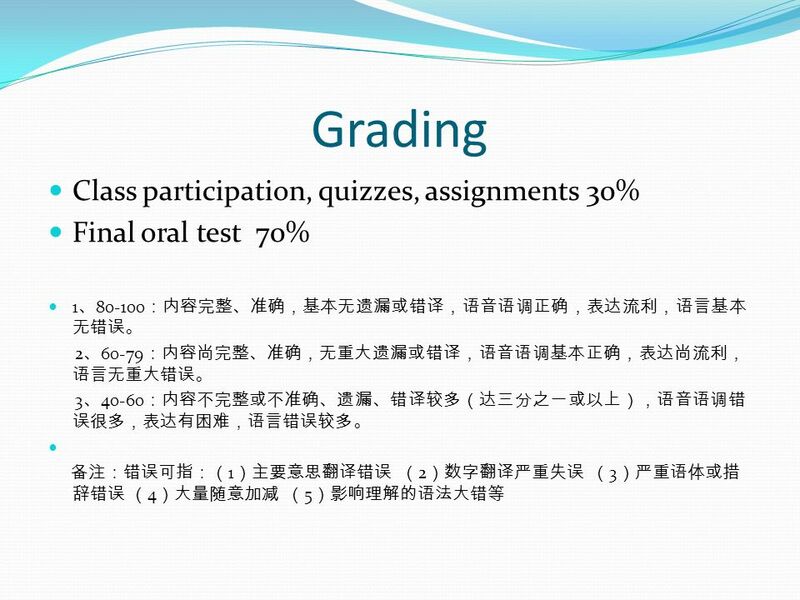 Higher English Listening Assessment. Internally Assessed Units Creation and Production ▫creating at least one written text using detailed and complex.